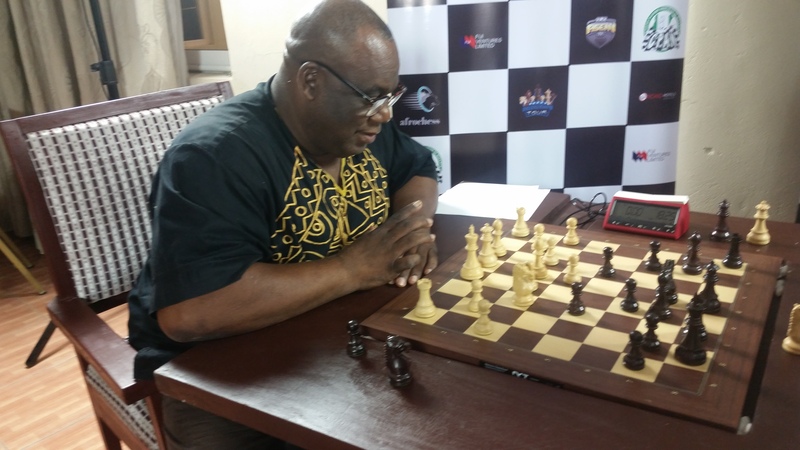 Playing White, Mr. Dan Foster celebrated OAP of Classic FM and formerly of Cool FM, Inspiration FM and City FM lost to Mrs. Doris Omonigho Adebayo, chess coach of Delta State in the Celebrity Chess Challenge which held on Saturday, April 14, 2018 at the Banquet Hall, Orchid Hotel and event center, Ikota bridge, Ajah Lagos. 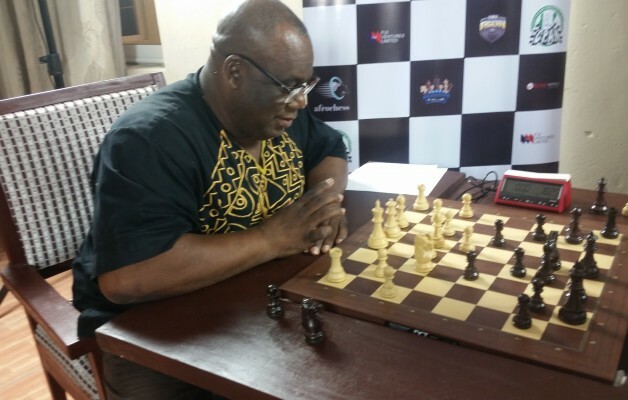 The maiden Celebrity Chess Challenge organized by the Chess Pro Tour is part of the programs aimed at promoting televised chess in Nigeria. It comprises a series of 90 minutes event divided into 4 quarters of 15 minutes and a 5 minutes break separating each quarter. The event is a challenge between at least one celebrity challenging a top rated male or female player or another celebrity. Dan Foster spoke with asentv.tv after the match. “I am very passionate about Chess. We need sponsors and sponsorship for the event which will make it great and bigger. Thanks to the team that put this together especially the technology. The lady, Doris was good and I will like a rematch”. “The organizer needs to focus on how to get more spectators at the event as that is important. Chess players need to come watch others play as this will be good for the sport. Also the location matters a lot”. 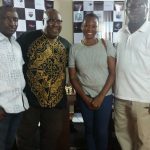 The Pro chess Tour is an elite program developed to transform chess into a professional sport in Africa especially Nigeria. The tour comprises the following circuit of events; The Chess Players Champion (a.k.a OPEN CHESS CLASSICS (OCC. )), Premiere League and Masters’ Series and the Grand Slam. 32 players are selected annually through the Q-SCHOOL, an 8 qualifying event open to all chess players. Other major events are on the offering which will be announced soon. Dan Foster participates in Celebrity Chess Challenge. 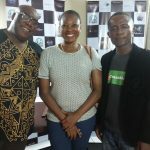 IM Olufemi Balogun to battle IM Oladapo Adu in the battle of the Titans event. Click on the button to Login to the Fiji Asen Club today! Not yet a registered user ? Select your nationality to continue.